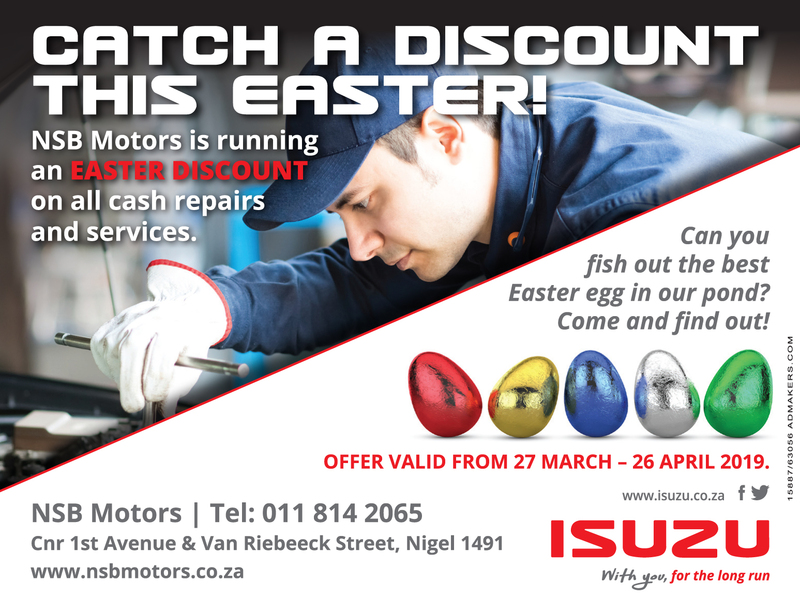 Explore the different Isuzu KB models to see which one suits you best and get one of our dealers to tailor a deal specially for you. Best bakkie for your business. 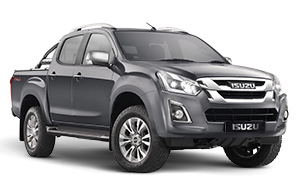 A true workhorse, the all-new Isuzu KB Single Cab is up for any challenge 24/7. 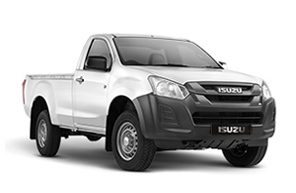 The Isuzu KB Extended Cab balances the benefits of the Single Cab and the Double Cab. 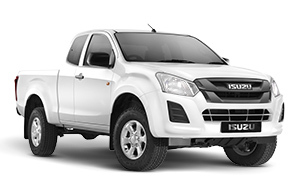 Whether tackling off-road terrain or city slicking, the Isuzu KB Double Cab bakkie delivers whether for business or leisure. A modern twin-cockpit design and cutting-edge, class-leading technology make it equally as comfortable and functional as it is impressive.